Simple protection against viruses, malware and spyware. 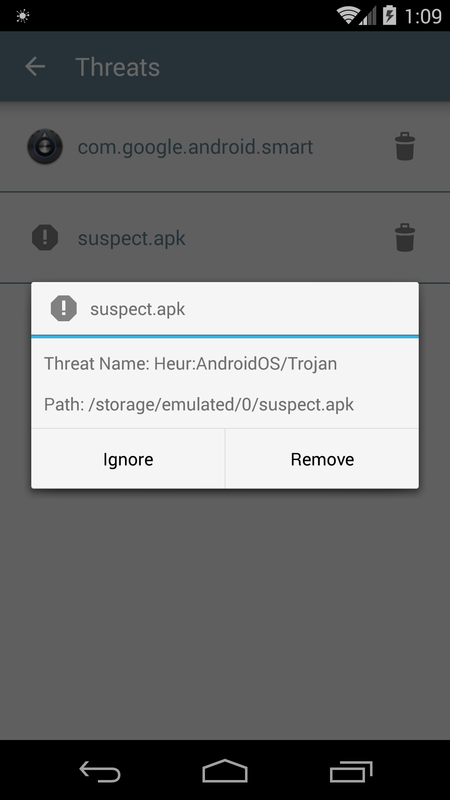 Easy Antivirus is the simplest way to protect your android device against malicious apps. One Click is enough to find all faulty apps. With just one more click threats can be deleted. 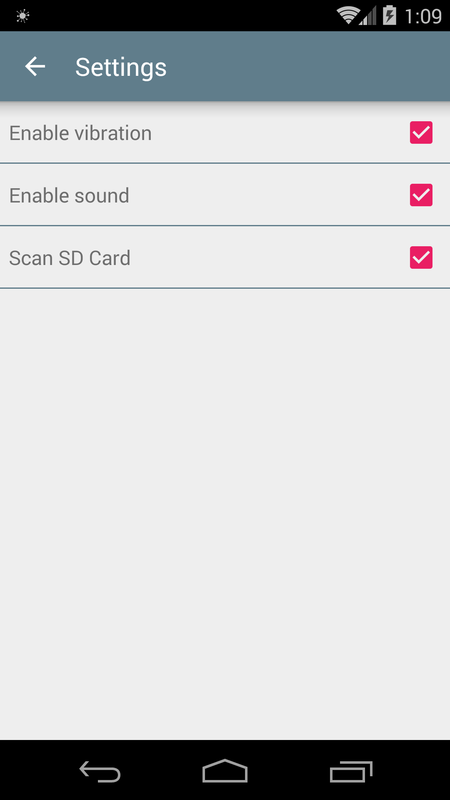 With the latest scan engine everything works in the quickest way. 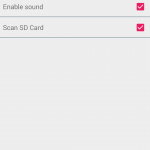 With Easy Antivirus you don’t only scan apps but also Files on your SD Card. The built-in real time protection ensures that newly installed apps are scanned immediately – you don’t even have to think about it. 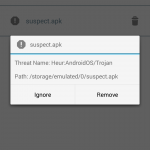 Easy Antivirus works on all Android devices and scans your files in seconds. With googles material design the app looks great at every phone.